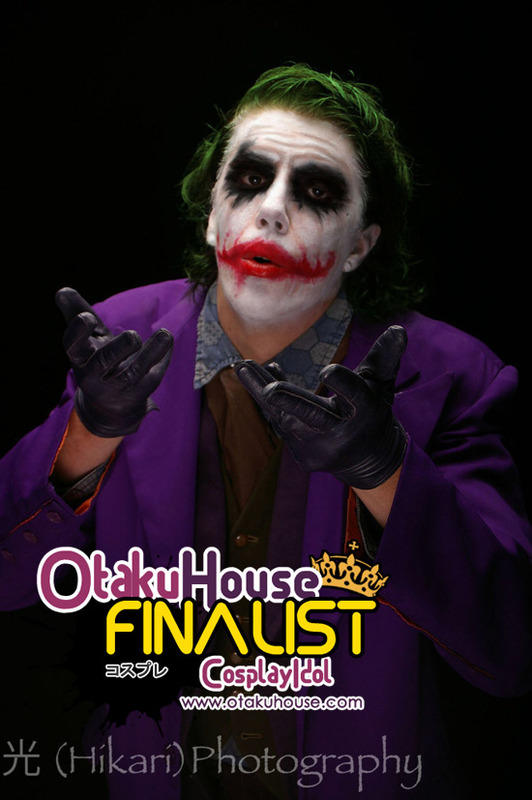 Asian Finalist Cody Reed went “Why So Serious..?” in the Qualifiers and terrified fans scrambled to vote him into the Finals in order to save their lives. 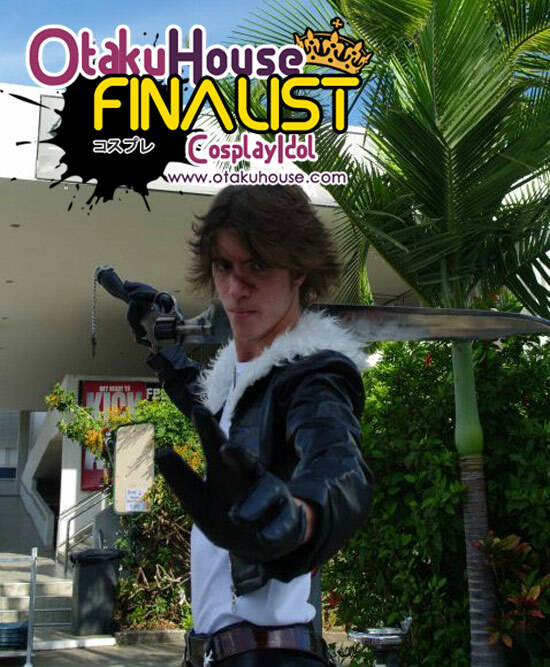 Check out more of his cosplays below! Cosplayer’s Comments : This is my main entry, carrying with it all my pride as a cosplayer. The costume has been pieced together from all different areas of the world, and has taken me over 2 and a half years to fully complete; even now I still find minor inaccuracies that I’d like to change. 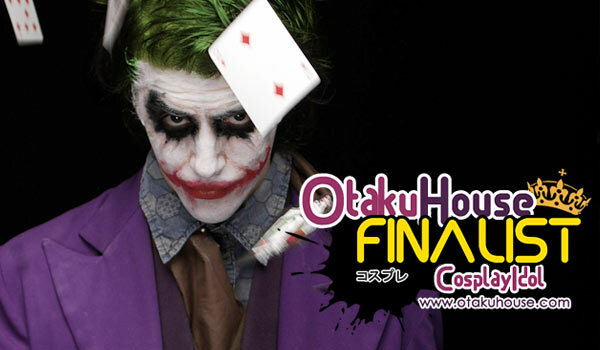 This photo, like I said in the first qualifier, is my tribute to Heath Ledger, and the huge inspiration he has had on my cosplay life.The Joker is my favourite character, and Heath Ledger has only added to it’s impact for me – therefore this is my ultimate cosplay, and what I hop is a substantial attempt at a tribute for him also. Cosplayer’s Comments : I did this costume 2 years ago (when I was much, much smaller and hadn’t ever been to a gym lol) however the effort I put into it still makes it a warm favourite of mine also, and as such, I am still proud of it too. There is not too much to the costume (evidently) however, it took many long hours to coat my entire body in blue paint. But I’m never using body paint again! Cosplayer’s Comments : While it is not as cherished to me (nor as good) as my other cosplays, I like it because it was the first cosplay that I did where I didn’t need face paint! lol! The costume is full leather, and very, very hot! The gunblade in this picture is real: 42 inches of pure stainless steel, that was also quite expensive. This is another of my favourite cosplay memores. Australian cosplayer Cody Reed represents Australia with his showcase of how you can use body paint to accentuate your cosplays. 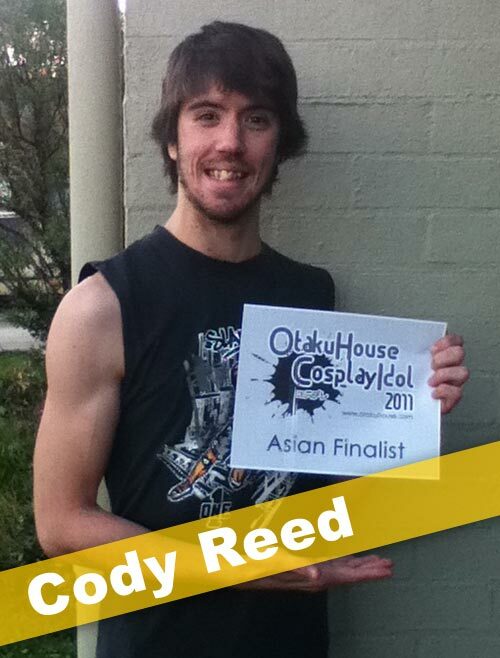 Support Cody at the top of the page by clicking ‘like’ or ‘Google +1’!